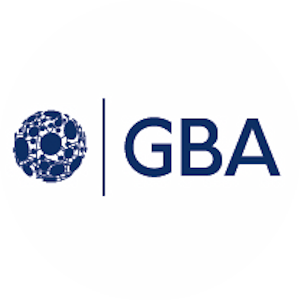 The Government Blockchain Association (GBA) is an International Professional Association and a US-based non-profit, membership organization that consists of individuals and organizations that are interested in promoting blockchain related solutions to government requirements. Membership is available to Civil Servants along with private sector Professionals and Corporations. GBA creates relationships that would otherwise not come about – between and among technologists, public policy makers, application specialists and those who simply need to understand the new and emerging digital currencies that will change the world. GBA will act as a catalyst in creating a public dialog around the creative, profitable and positive leveraging of blockchain.